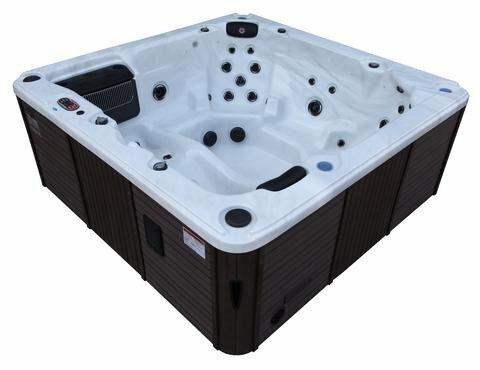 The Thunder Bay’s two sculpted `Captain’s chairs` with integrated arm rests form the basis of this beautiful design ensuring that the Thunder Bay is unbelievably comfortable. Enjoy a deep leg massage in the lounger seat as our jets use a mix of water and air to soothe aching calves and hamstrings. 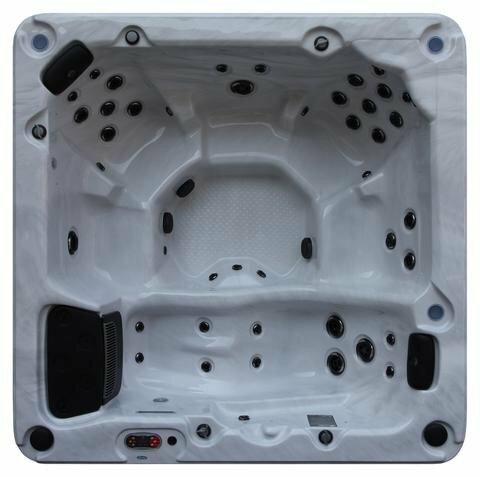 5 hydro massage seats – 9 shoulder and neck jets.